Historically NASA Langley Research Center has focused primarily on aeronautical research, and has also tested space hardware at the facility, such as the Apollo Lunar Module. But when it needed some support on developing an HFMDO framework, it knocked on M4 Engineering's door. This Nasa Research Announcement (NRA) under prime contract number NNL08AA00C for NASA Langley awarded to M4 Engineering delivers physics-based multidisciplinary analysis and design optimization (MDAO) capabilities that are required to develop next generation supersonic fixed wing aircraft. The software tools and approaches upgrade NASA’s capability for MDAO to the next level, through accurate modeling of interdisciplinary couplings, prediction of the performance, and evaluation of the benefits and risks. In this work, M4 Engineering and Phoenix Integration combined their specialties to deliver a modular design environment through an enhanced ModelCenter framework that is suitable to high fidelity analysis and design of coupled systems. 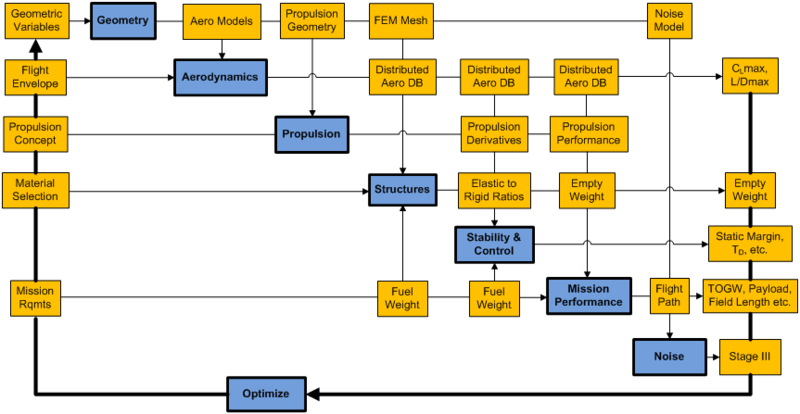 The integrated modules included Geometry, Aero, Propulsion, Structural, S&C, Noise, and Mission as well as geometry morphing and automatic FEM generation. ModelCenter was enhanced to transfer complex data between disciplines using user-defined custom data types. Common data object libraries were developed based on the custom data types, such as distributed aerodynamics database and finite element deflection field to support high-fidelity aerodynamics and structural analyses. Advanced parametric geometry and grid technology developed by M4 Engineering was upgraded and integrated into ModelCenter so that engineers can quickly integrate FEA/CFD analysis, morph geometry, re-mesh, and apply loads to optimize the aircraft configurations. 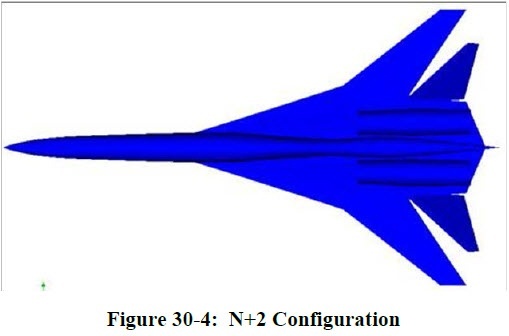 Several example applications were created to demonstrate applying developed capabilities to optimization of fixed wing supersonic design problems. The data objects and integrated tools created are available as reusable modules in the object-oriented framework environment. The process to analyze a supersonic configuration is shown in Design Structure Matrix format, Figure 30-1 in which the inputs to a module are shown in the same column as the module, and the outputs are shown on the same row (with the exception of the far left column, which represents overall process inputs). Figure 30-5 shows the tagged aerodynamic components (engine, inboard/outboard wing, vertical tails, and fuselage), which is required for skin friction drag calculations. 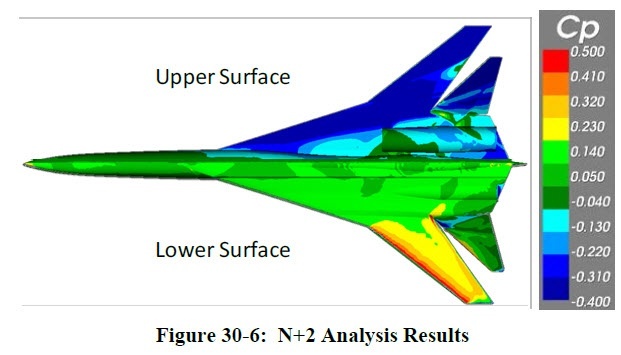 Figure 30-6 shows aerodynamic analysis results. For more information regarding this project and others, contact us at (562) 981-7797 or email us at info@m4-engineering.com. 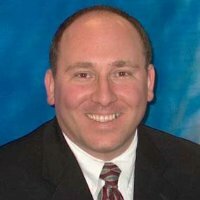 Marketing/Sales Executive experienced in CAD/CAM/CAE/PLM software with 19 years’ experience selling to Manufacturing firms in Aerospace, Defense, Renewable Energy and other industries.